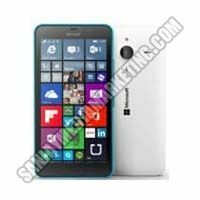 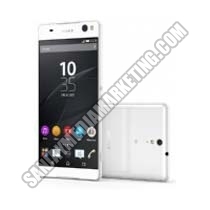 We are an affluent Supplier of Branded Smart Mobile Phone in Amravati, Maharashtra. 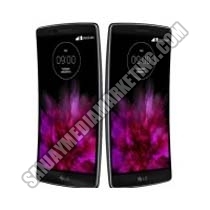 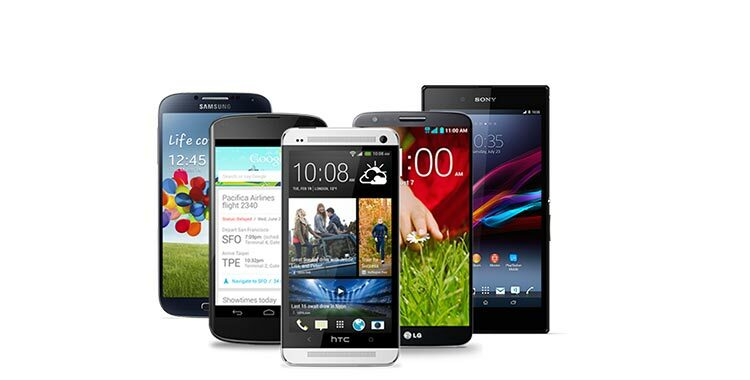 Our Mobile Phones are procured from reliable vendors who assure the best quality. The Mobile Phones that we offer are technologically upgraded and durable in nature. 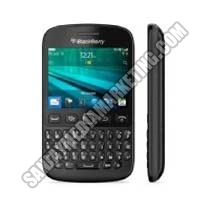 We can provide Branded Mobile Phone in small as well as bulk quantities at the most desirable prices. 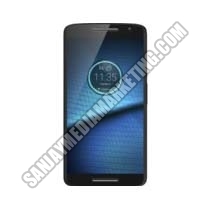 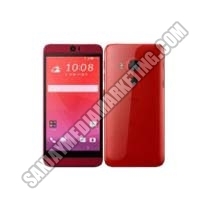 We can deliver Branded Smart Mobile Phone within the stipulated time frame.